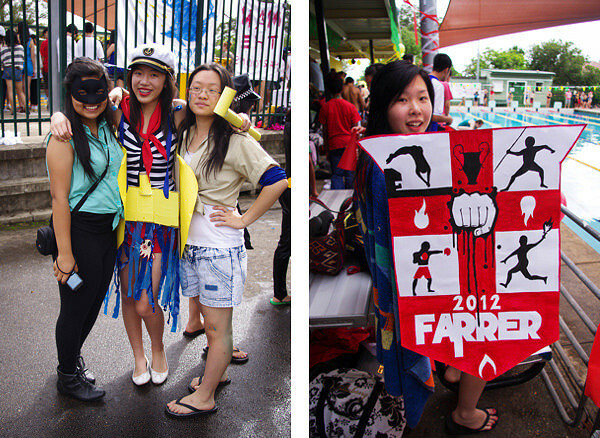 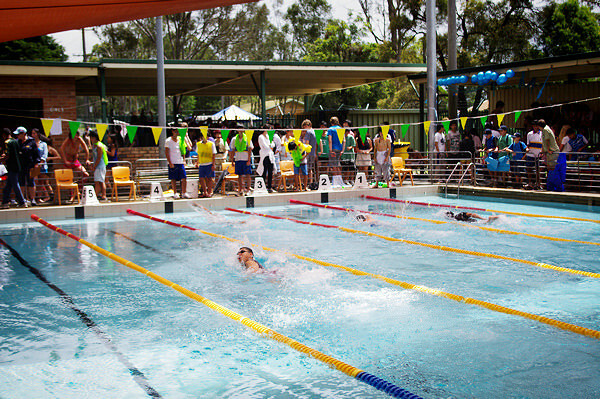 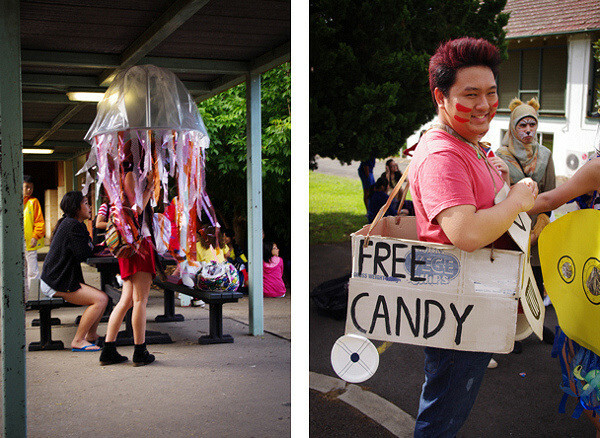 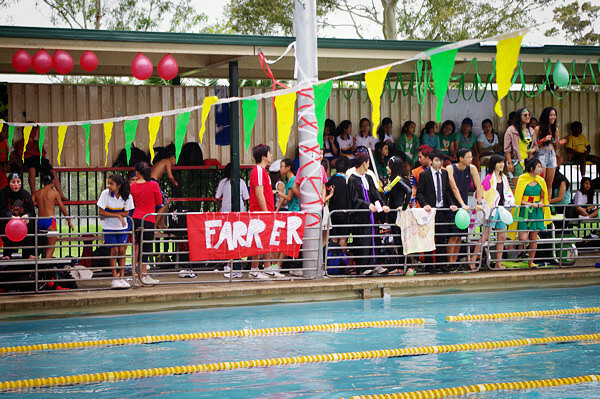 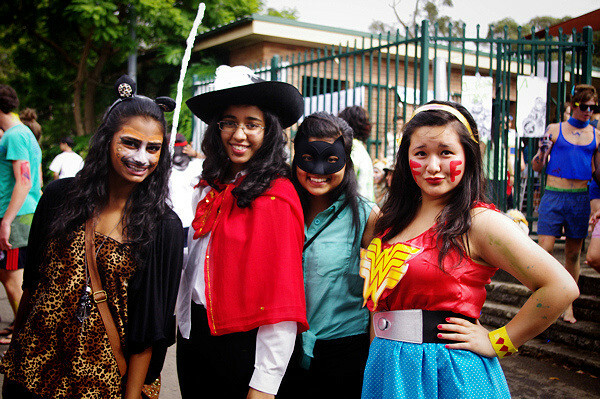 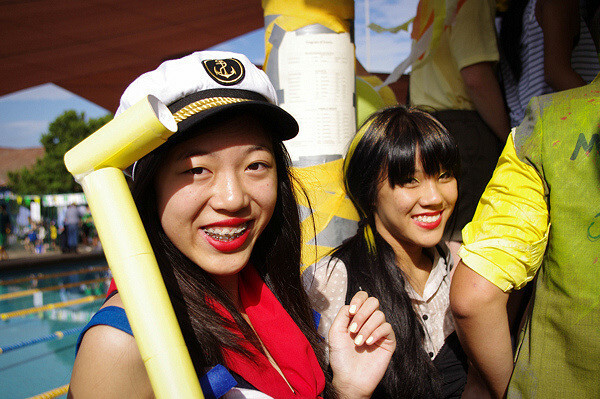 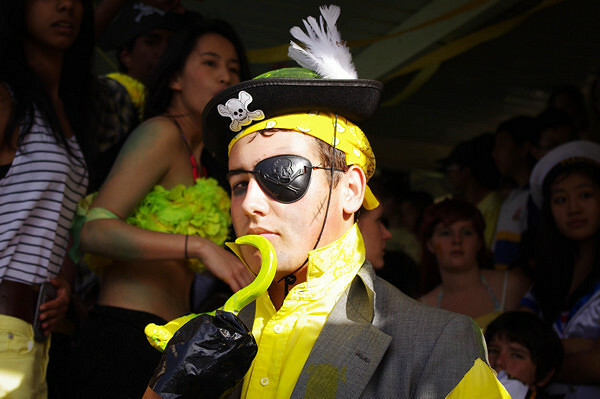 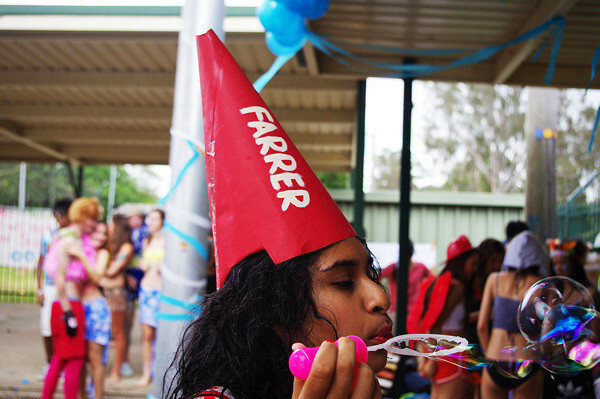 A year of lasts has officially begun for me, starting off with our annual swimming carnival! 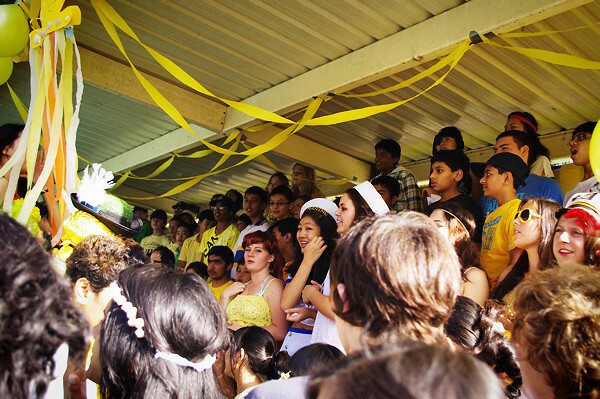 I’m pretty sure everyone was hammered afterwards, but being the studious kids we are everyone still managed to dragged themselves to school the next day… Anyway, it was the usual fanfare what with all the water, house cheers, and crossdressers (here’s looking at you Eugene)… But to be honest, I’ve never really appreciated how much effort goes into the whole thing until it was actually our year’s turn to run it. 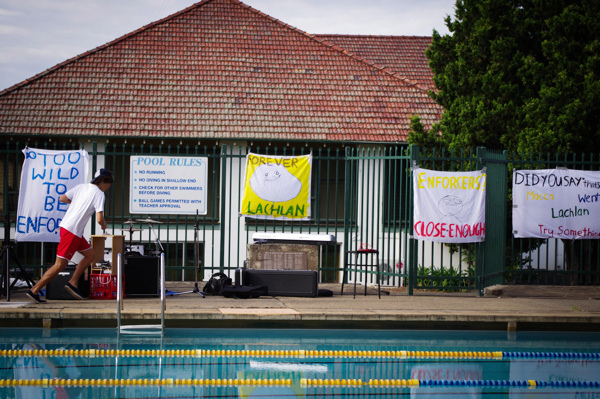 So goodbye swimming carnivals, you’ll be missed!